Couche-Tard, convenience retailer, has announced that it is combining several of its stores into a new “Circle K” brand as of 2019. The new, inclusive Circle K brand will absorb Kangaroo Express, the existing Circle K, Mac’s and Statoil stores. By the end of 2018, all Western Canadian Mac’s locations would have been rebranded as Circle K.
Circle K began in 1951 in El Paso, Texas when Fred Harvey purchased three Kay’s Food Stores. 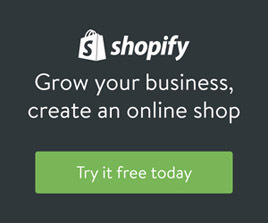 Through Harvey’s entrepreneurial spirit, he grew his business to include stores in New Mexico and Arizona. Just 16 years later, there were 1,000 Circle K stores across the United States. In 2003, Circle K was bought by Quebec based Alimentation Couche-Tard and has become an international brand. There are now about 4,700 Circle K stores in over 20 countries around the world including Japan, China, Costa Rica, Honduras, the United Arab Emirates and Vietnam. 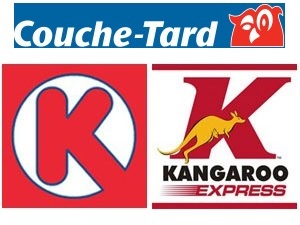 Circle K’s rebranding is part of Couche-Tard’s effort to have a single brand instead of many. 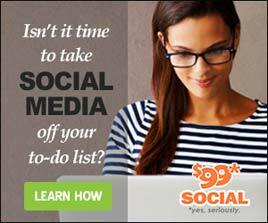 The plan is to do a systematic rebranding of stores as they normally cycle through refreshes. New acquisitions such as The Pantry will be rebranded as well as the existing stores like Statoil. 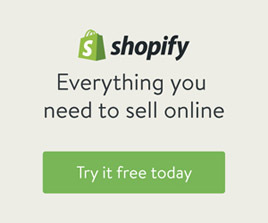 The rebranding will occur along with the parent company’s normal store refresh cycles. 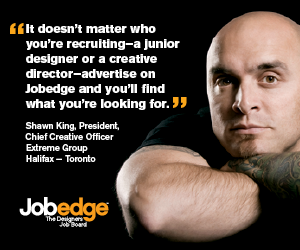 “Circle K is a brand that is already popular with huge numbers of our customers and employees. Today we are setting out to make it easy for existing and new customers in more countries than ever before to prefer Circle K as their destination for convenience and fuel, with a fresh new look and feel and even better products for people on the go, always combined with fast and friendly service,” said Brian Hannasch, the President and CEO of Couche-Tard. 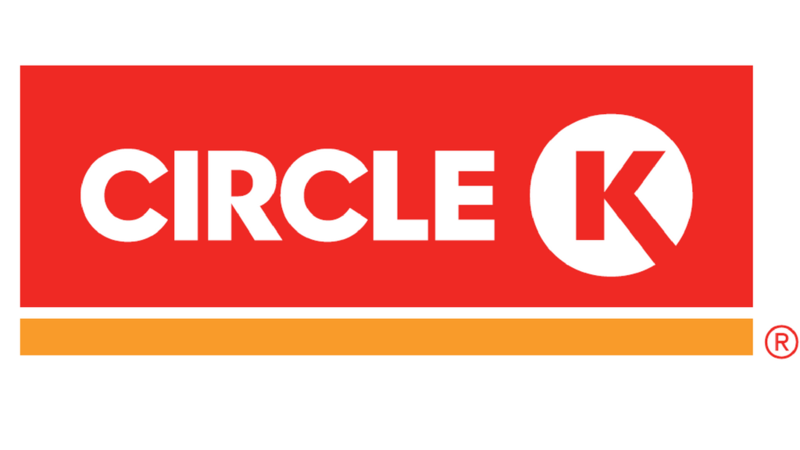 All of the rebranded stores will sport the new Circle K logo which is red, orange and white. Simple text and clean lines represent convenience and stability despite locations across the globe. Warm red and orange colors are meant to be energizing and inspiring, a great place to refill and refuel any time of day. The logo has a circular theme, one in the symbol and one in the word mark, which stands for the unity of the company and the combined brands. Circle K aspires to achieve and keep a fresh, current look with their logo as they integrate all of their chains into one global brand.